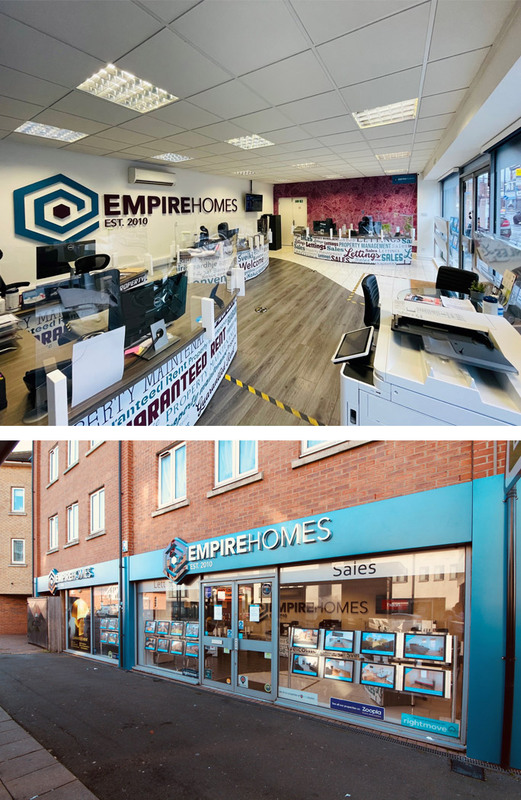 At Empire Homes we aim to achieve the highest attainable price and sell your property as quickly as possible, constantly offering a first class professional service. 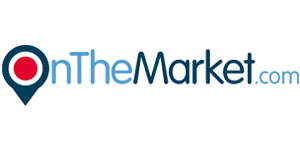 Our marketing strategy is regularly reviewed and adapted to achieve optimal exposure for your property. We will look after the whole process from the marketing of your property agreeing a sale, instructing solicitors, Sales Progression process, dealing with mortgage advisors right up to the point of completion. We can arrange your EPC as well as your solicitors’ quotes and even the removals. Our aim is to make your experience as smooth and as stress free as possible. Independently owned Estate Agent covering the North London area. Directors based in branch overseeing day to day running of the business.